This is prophecy . . . This is prophecy about the coming Messiah . . . This is prophecy about the coming King . . . This is about “Salvation” . . .
Do you know what the Hebrew word for Salvation is? I won’t be greatly moved. 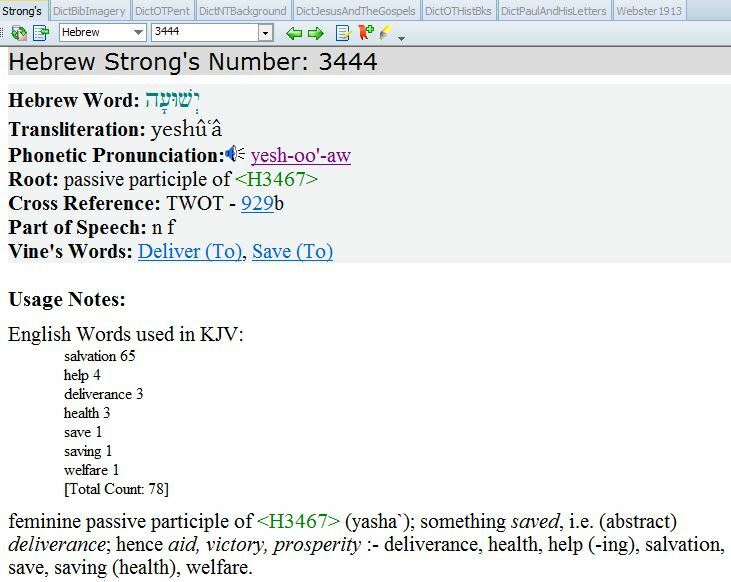 Maybe you would prefer Strong’s Hebrew Dictionary? Why is this important to bring up? To know? and name him ‘Immanu El [God is with us]. Because some of you may or will find it necessary to get into the “alma vs bethulah” debate with this verse, I will divert just long enough to state that never in the 8 times that it is used does it mean a “non-virgin.” Yesha’yahu also knows the difference because he uses ‏בְּתוּלָה‎ bethûlāh 5 times as well. A possible reason for Isaiah’s using the word “ʿalmah” instead of bʾtulah is that in Biblical (as opposed to later) Hebrew, “bʾtulah” does not always unambiguously mean “virgin,” as we learn from Joel 1:8: “Lament like a bʾtulah girded with sackcloth for the husband of her youth.” Deuteronomy 22:19 speaks of a woman after her wedding night as a bʾtulah. David H. Stern, Jewish New Testament Commentary, (Clarksville, Maryland: Jewish New Testament Publications, Inc., 1992), WORDsearch CROSS e-book, 7. 18 Here is how the birth of Yeshua (Salvation) the Messiah took place. she was found to be pregnant from the Ruach HaKodesh. rather than put her to public shame. 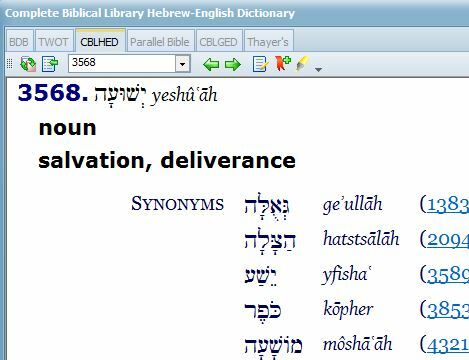 Yeshua or “SALVATION” (Jesus) IS the fulfillment of Yesha’yahu’s (Isaiah’s) prophecy!!! He is Messiah – He is King – He is Lord – – – He is SALVATION!!! So what does this have to do with CHRISTMAS WARS? Everything and nothing . . . .
Every year about this time, the battles start raging . . . The accusations start flying . . . . The judging begins . . . Brother against brother – sister against sister . . .
Maybe you have been on the receiving end of this? Maybe you have been on the “other” end (heaven forbid)! Winter solstice – saturnalia – paganism . . .
Lots of finger pointing . . . There are problems inherent in the above statements. “How so,” you might ask? but Adonai weighs the heart. This does not say Billy, or Steve, or Mike, or Esther, or Miryam, weighs the heart (the inner motive) . . . It says Adonai . . . .
know the God of your father. he will reject you forever. What happens to those who claim to know the heart of others – the inner motive of others . . . .? What happens to those that have the temerity to think they are capable of doing what only Adonai is capable of? What happens to those that have the gall and pride to assume the position and authority of Most High? morning star, son of the dawn? I will raise my throne above God’s stars. The Hebrew word for Accuser is Satan . . . When did YOU become qualified to weigh the heart of others? How is what your doing loving your brother? Don’t misunderstand me. “Like the pagans do” is one of the central themes of the text. Without a doubt, Christmas has adopted some pagan customs over the years which is not okay – Judaism has adopted pagan customs as well (and been punished for it many times in the text). All you have to do to verify this outside of the text is look at some of the mosaics on early 1st and 2nd century synagogue floors that depict Helios and Medusa along with astrology (all forbidden as well). None of us is righteous . . .
Why are these important? For many that profess to be Christian, Christmas is one of the only 2 times they will hear the gospel all year! The birth of our King is important! As my wife reminds those that would tear down others during this vulnerable and important time: 4 books were dedicated to the gospel of Yeshua HaMashiach (Jesus the Christ) because it is THAT IMPORTANT! The birth of Yeshua is part of the gospel! It is prophecy fulfilled . . .
Why are you bothering her? She has done a beautiful thing for me. to prepare it for burial. 2 so they gave a dinner there in his honor. and El‘azar was among those at the table with him. so that the house was filled with the fragrance of the perfume. 5 “This perfume is worth a year’s wages! and used to steal from it. She kept this for the day of my burial. This is an important lesson for all of us! The gospel is NOT about the day! It is about the fulfillment of prophecy . . .
Would you really reduce the gift which is God’s chesedh (grace) and literally SALVATION (Yeshua) to nothing more than a calendar date? Would you rather that they didn’t hear the gospel at all if they are going to celebrate it on December 25th? REALLY?!? remember if you break one command, you have broken them all . . .
4 who are you to pass judgment on someone else’s servant? because the Lord is able to make him stand. 6 He who observes a day as special does so to honor the Lord. and he too gives thanks to God. we die in relation to the Lord. why do you pass judgment on your brother? 12 So then, every one of us will have to give an account of himself to God. let’s stop passing judgment on each other! not to put a stumbling block or a snare in a brother’s way. There has been plenty written on the subject that examines and gives possible explanations concerning the history of Christmas and where some of the traditions (good and bad) come from. As you grow in the Lord – as you get to know Him, as you start to love Him more, things will change in your life because He will draw you to Him . . . Remember to love one another and He loved us . . . This was a command from the living Torah, Yeshua HaMashiach (Jesus the Christ)! 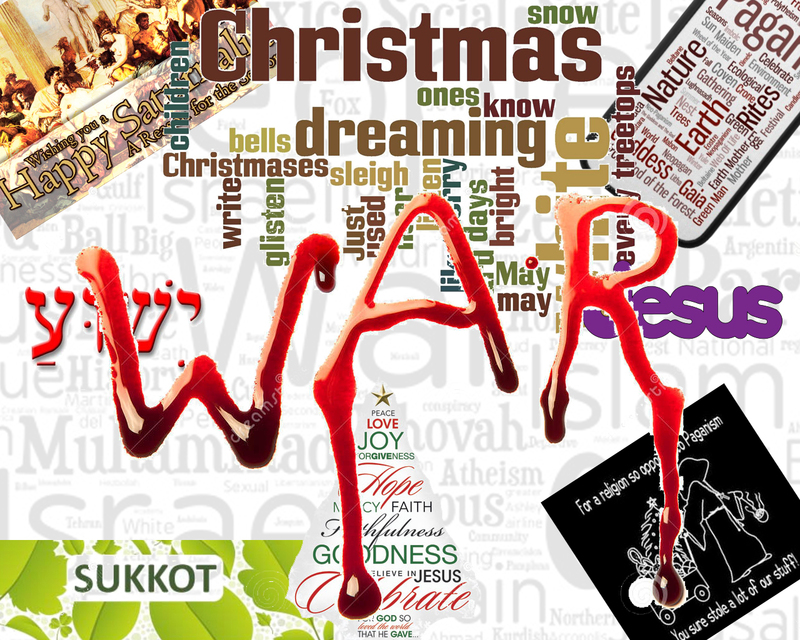 This entry was posted in Salvation and tagged Adonai, christmas, David H. Stern, war, Yeshua HaMashiach. Bookmark the permalink.